5G is the fifth generation of cellular mobile communications. We’ve heard it repeated by telecom giants and smartphone OEMs for years now. The fifth-generation network promises lightning fast download speeds, an IoT revolution, and rapid streaming with essentially zero latency, but without 5G phones, it will not be easily usable of 5G. Eighteen device makers have committed to using Qualcomm’s 5G components in their devices. That includes the freshly unveiled Snapdragon 855, which in addition to improvements to performance and power efficiency, also adds 5G connectivity in the form of the X50 5G modem, unveiled even earlier in 2018. Also included in the Snapdragon 855 processing platform is the X24 LTE modem, which can deliver download speed of 2 Gbps on networks that support gigabit LTE. 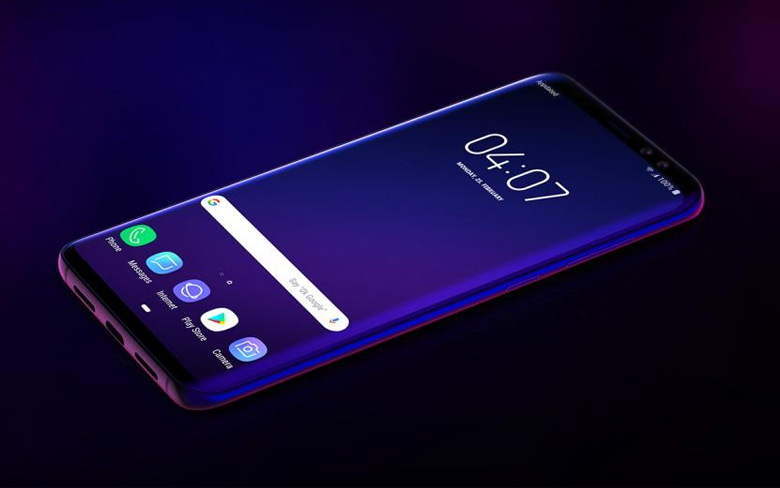 The 5G-toting Samsung Galaxy S10 is so close right now that the South Korean maker has just given a sneak peak at its incoming 5G flagship at the Qualcomm Snapdragon Summit in Maui. Then throw in the official announcement in early December of the Snapdragon 855 processor, which has been confirmed as being the first commercial platform to support multi-gigabit 5G, and it’s easy to see how a 5G Galaxy S10 already exists. A 5G connection on the S10 would allow users simply incredible download and upload speeds, while also opening the gateway to play AAA games via streaming services like PS Now, as well as stream high-fidelity 4K movies. 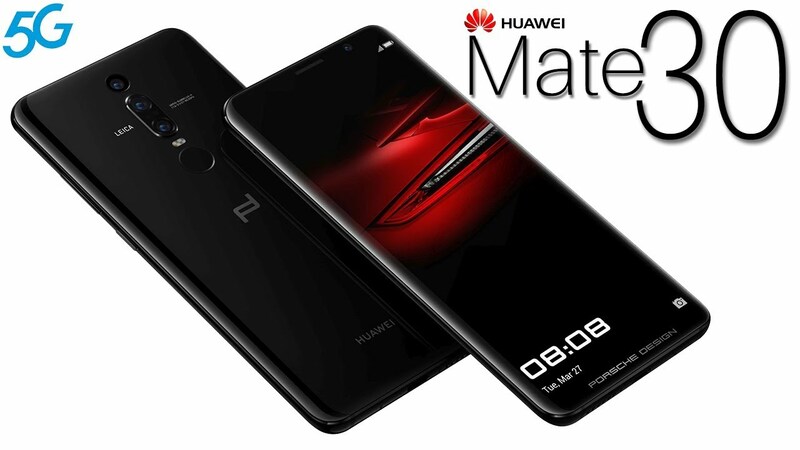 The senior Huawei exec confirmed that 5G would feature “if not for P30, then for sure it will be in the Mate series next September”. Huawei may choose to launch the P30 at Mobile World Congress at the end of February 2019, or again decide to hold a separate event shortly afterward. The excellent OnePlus 6T is just rolling out now, but rumors and supposed leaks are already sprouting around the OnePlus 7. It’s an incredibly striking design, but is it what OnePlus is actually going for with the OnePlus 7? OnePlus knows what it is doing in terms of hardware, too, with this year’s OnePlus 6 flagship absolutely smoking rivals in benchmark tests, a 5G-enabled device next year. OnePlus always turns to the latest and greatest chips from Qualcomm, and the next on the horizon is the 7nm Snapdragon 8150 (a.k.a. the Snapdragon 855). 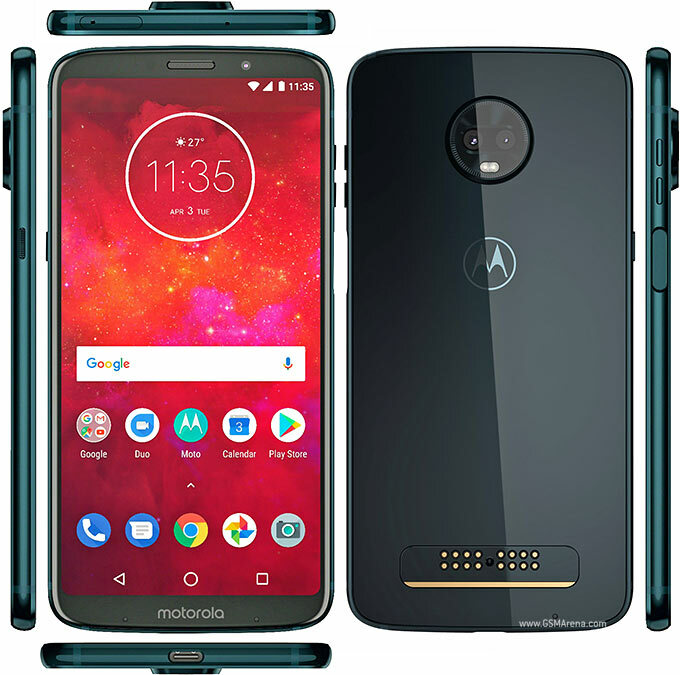 If you ask Motorola, the race to the first 5G phone is already over thanks to the Verizon-exclusive Moto Z3and the upcoming 5G Moto Mod.